Juventus eye January bid for Ruben Neves? Juventus have allegedly earmarked Wolverhampton Wanderers midfielder Ruben Neves as their top January transfer targets, according to Tuttosport. The Portugal international is currently in his 2nd season at Molineux, with the attacker having established himself as an integral member of the English side. The 21-year-old has a contract until 2023, but that has not stopped a number of European clubs from showing an interest in the Portuguese. The report claims that the Serie A champions Juventus are considering a big-money offer when the transfer window reopens in January. 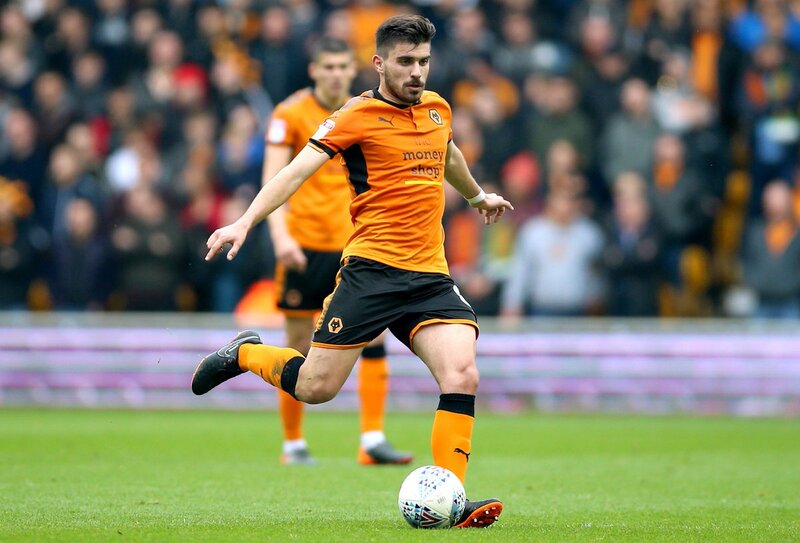 Wolves are unlikely to be prepared to sell Neves at the midway point of the season as they attempt to avoid a relegation battle.